Thom Sullivan grew up on a farm in Wistow/Bugle Ranges in the Adelaide Hills, South Australia, and studied Arts and Law at Adelaide University, and Social Science at Swinburne University, Melbourne. A short collection of his poems was published in New Poets 14 (Wakefield, 2009). His poems have appeared in Australian Book Review (States of Poetry), Australian Love Poems, Australian Poetry Anthology, The Best Australian Poems 2014 and 2015, The Canberra Times, Cordite Poetry Review, Eureka Street, The Independent Weekly, Marrickville Pause, Otoliths, Overland, Tincture Journal, Transnational Literature and Westerly. His reviews have appeared in Plumwood Mountain and Cordite Poetry Review. 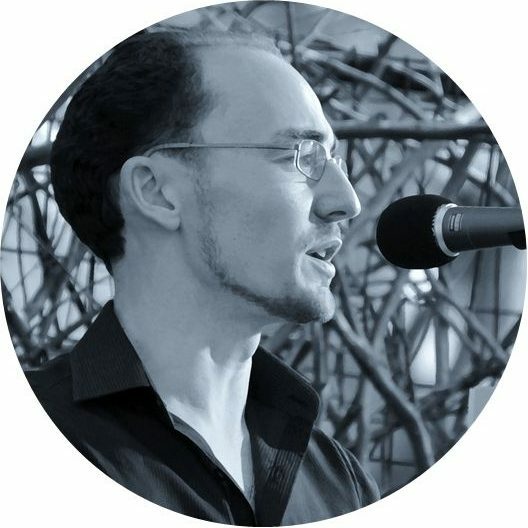 He’s been a featured writer at Adelaide Writers’ Week (podcast) and the South Australian English Teachers’ Association’s Meet the Writers Festival 2016, 2017 and 2018. His manuscript Carte Blanche won the Noel Rowe Poetry Award, and is forthcoming with Vagabond Press in 2019. He lives in Adelaide, where he works in public policy. Looking forward to reading Thom! Followed you here from NaPoWriMo and look forward to sharing April 2016.